Own a piece of the nation's largest carpet cleaning franchise. Chem-Dry is the world’s largest carpet cleaning franchise — and one of the most economical, multi-unit franchise opportunities you can own. 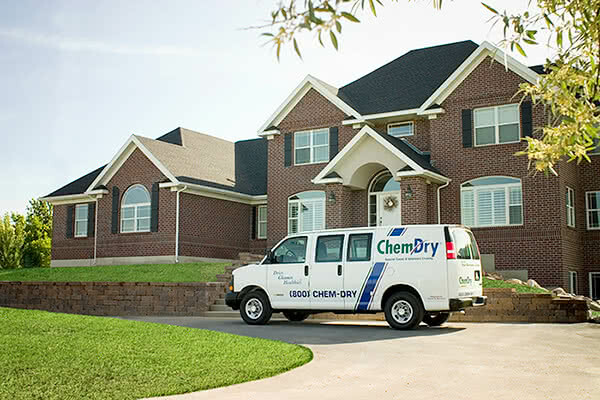 With hundreds of multi-unit franchise owners throughout the United States, Chem-Dry comprises roughly 7% of businesses operating in the $4.2 billion carpet cleaning industry. From corner to corner, Chem-Dry is keeping all of New Zealand clean. The carpet-cleaning industry is experiencing historic growth averaging about 5% a year and is topped $4.2 billion at the end of 2016. 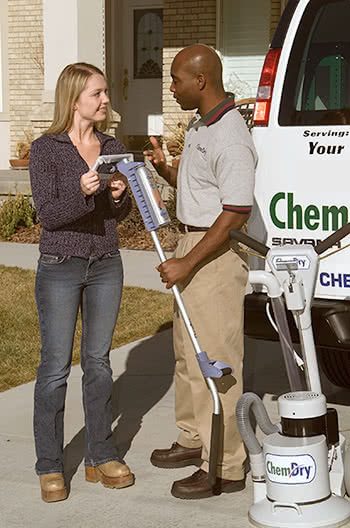 Chem-Dry is the nation’s largest carpet cleaning franchise! Nearly 3,500 franchises worldwide use our patented products; We have a track record of 40+ years of experience and success. Carpet cleaning is a highly-fragmented industry with tremendous growth potential, and Chem-Dry is the industry leader. Take a fresh approach to an old problem. Identify a better solution, refine it, document it, and patent it. Now you’ve turned an old problem into a unique new opportunity that can be duplicated anywhere in the world. In 1977, Robert Harris, a law student and the founder of Harris Research Inc. and the Chem-Dry® brand name, from personal experience, identified a need to improve the method of carpet cleaning. In those days, having your carpets cleaned meant they could be wet for days with the risk of shrinkage and mildew, and they would probably re-soil very rapidly because of the amount of sticky soapy detergents residues retained in the carpet after cleaning. Recognising the importance of foaming bubbles in the cleaning process, Robert Harris invented a water based stain dissolving liquid which would contain millions of tiny carbon bubbles. This cleaning formula, which used only about 10% of the amount of water used in “steam cleaning” proved to be extremely effective and suffered from none of the problems associated with the then current steam or shampoo cleaning methods. Since then, Harris Research Inc. has developed the cleaning solution to a point that was previously considered impossible, including a Hot Carbonating Cleaner, new protectants for carpet and upholstery, and a full range of specialist spot removers. Every year, the R & D department release newer more effective cleaning products that are exclusively available to Chem-Dry Franchisees, and keep them years ahead of others on the market. You’ve researched Chem-Dry and now you’re ready to start a conversation with us. We’re excited to talk to you! Fill out the form below and we’ll be in touch with you shortly. Fill out this form to receive your free Chem-Dry franchise information report.